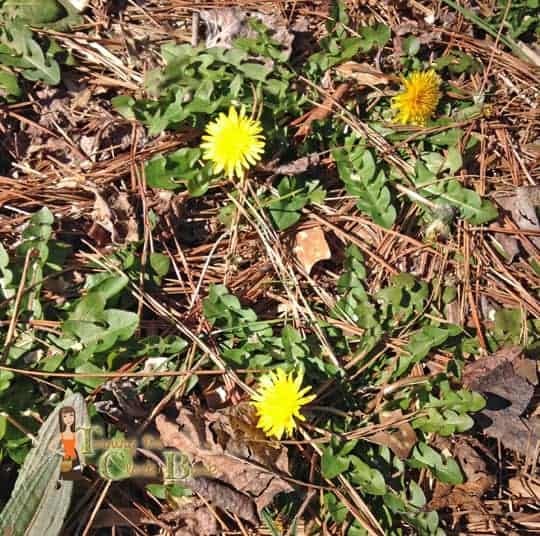 I realize that it’s only February, but here in Georgia spring comes early. I already see dandelions popping up and my crocuses have been blooming for weeks. 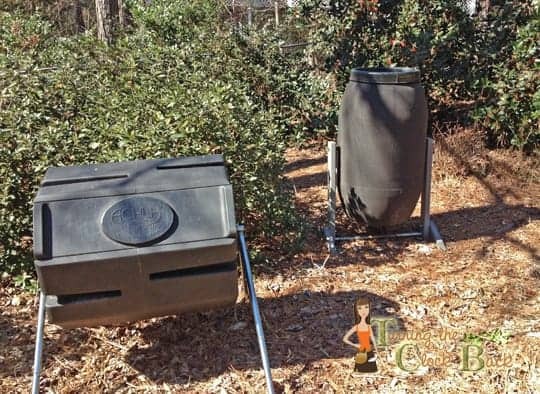 I have been searching the web for some spring gardening tips to ensure that I have at least a little bit of success with this season’s plantings. I am a GREAT planter but not always such a good grower so I need all the help I can get. 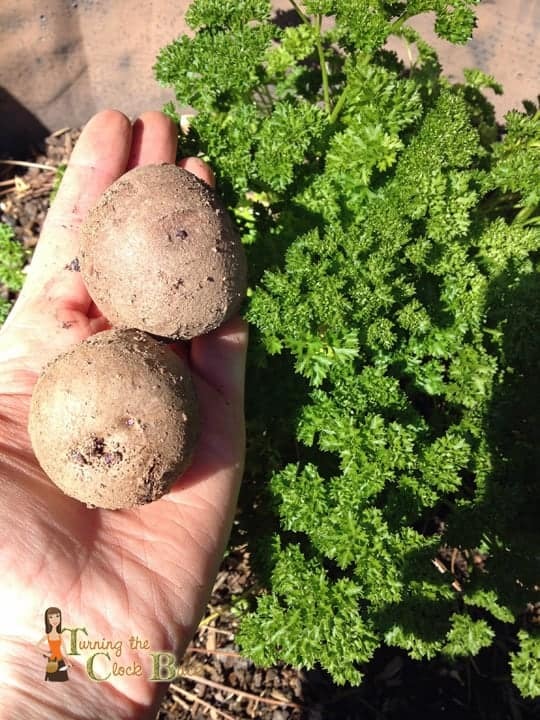 I spent an hour or two outside today preparing my garden beds for a new crop and thought I would share a few of my spring gardening tips with you. I would love to have you follow along on this seasons gardening adventure and see what sort of things all of you are growing this year! 5. Prune Back Overgrown Bushes: Throughout the year, the bushes, trees, and shrubbery that surround my yard grows quickly. It usually ends up overshadowing my garden beds and blueberry bushes, necessitating a trip outside with the pruning sheers. 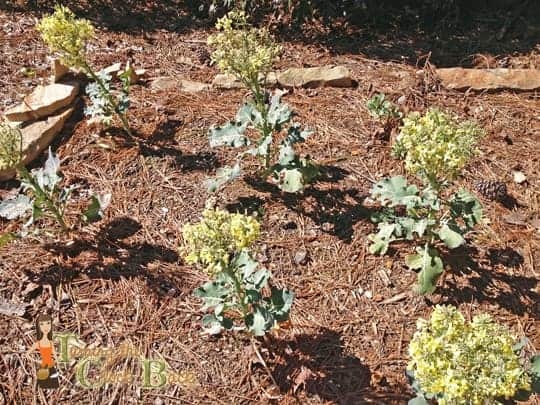 Your garden will need as much sun as it can get. You don’t have to actually remove entire trees to increase the amount of sun your plants get. Often, just trimming a few branches will let in lots of light. I really recommend starting a garden journal to keep track of exactly what you grow, what you feed it, and how it thrives. In my yard, each bed gets a totally different amount of sunlight, depending on where in the yard it is. I try to keep track of which vegetables thrive in which beds to maximize my yield each year. My biggest problem is an assortment of garden pests and diseases that I am still trying to learn how to conquer. 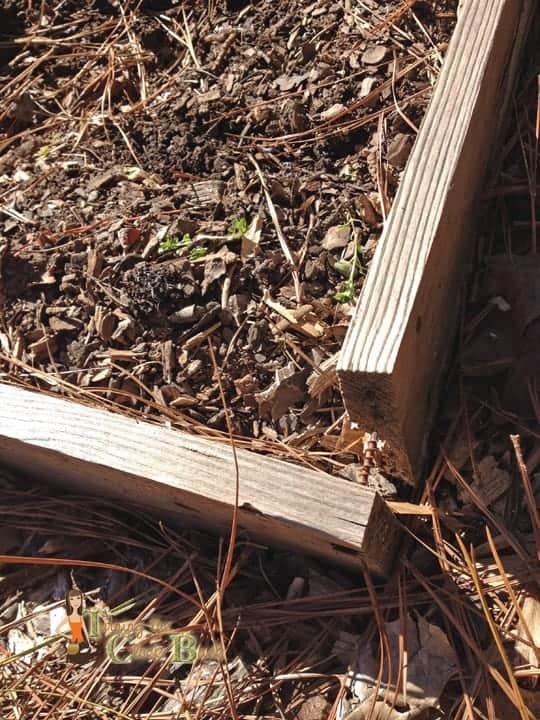 Black spot on tomatoes, chipmunks, tomato horn worm caterpillars, and an assortment of other issues are a constant battle in my backyard garden adventure. My game plan so far has been to try to plant enough that I can share with whatever critters come to call but I think they are starting to get more than their fair share of my harvest!